"Take the time to clear your mind and mellow out with Rachel Brathen’s endearing and inspiring memoir of a misspent youth, rebirth on the mat, and epic adventures in the Costa Rican jungle. Along the way you’ll find . . . yoga routines and healthy recipes." 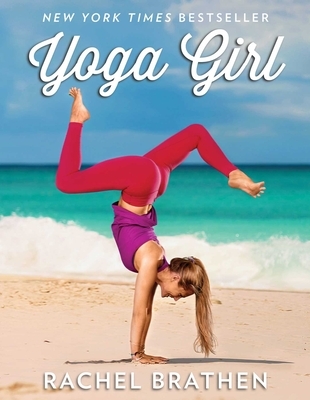 "The book was like a perfect yoga class—it left me inspired, relaxed and at the same time gave me tons of ideas." "An international force in the world of yoga."